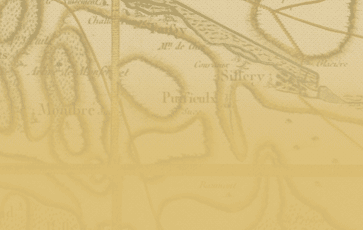 Puisieulx is one of only 17 Champagne Grands Crus and is situated in the north of the Champagne Region, below the northern coteaux of the Grande Montagne of Reims. 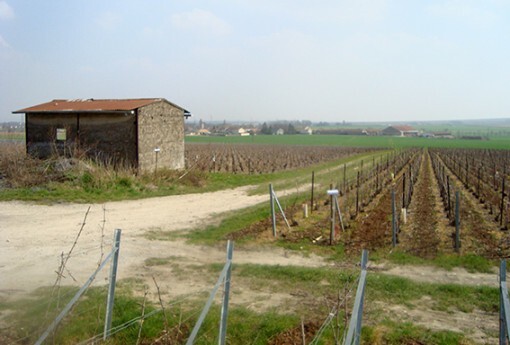 It is one of the less well known of the Champagne Grands Crus owing to its relatively modest size of barely 18 hectares. 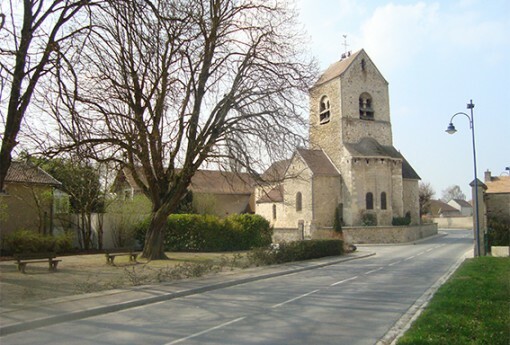 Puisieulx is, however, surrounded by other well known Grands Crus including Sillery, Mailly-Champagne and Verzenay. The vineyard is situated on a gentle south-east facing slope where the action of 35 million years of alternating frost and thaw has created a well drained and light, chalky soil which is ideal for vines. 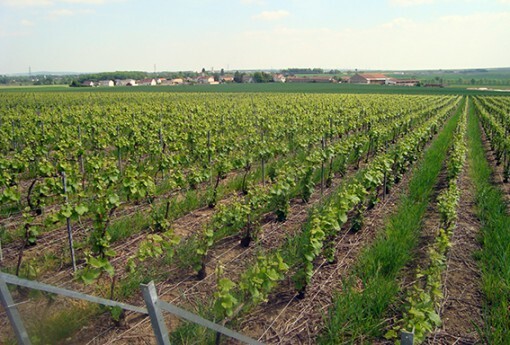 Only pinot noir and chardonnay vines are used in the Chaumont vineyards since the conditions on this very chalky terroir are ideal for enabling both of these varieties to reach their full potential. 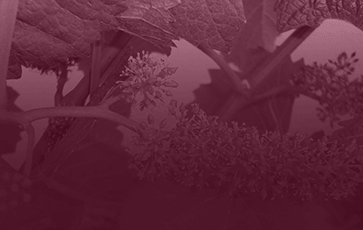 minimising the unnecessary use of chemicals by carefully matching treatments and dosages to the risks of diseases and pests relevant to the different stages of the growing cycle of the vines. using repeated treatment only if made necessary, for example, by weather conditions, or by the intensity of the disease or attack by pests. avoiding the use of pesticides, where possible, by using biological techniques, for example by using sexual confusion methodology as a means of controlling caterpillars. suppressing weeds by using bark chippings, or by sowing winter cereals, to reduce the need for weed killers. 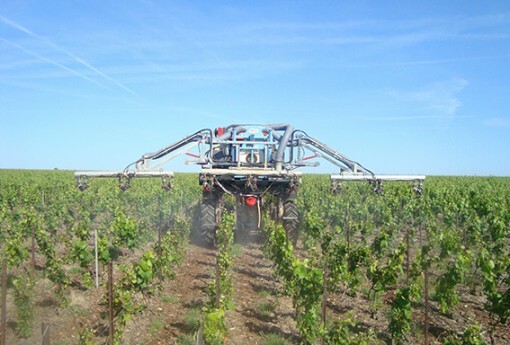 keeping the application of nitrates to a minimum by a strict calculation of the fertilization needs of each individual plot of vines. François Chaumont has been a member of a wine-making cooperative since 1994. 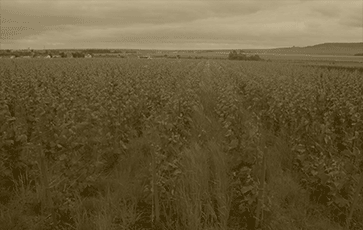 Whilst continuing as an active member of his cooperative, in 2008 he began to use a part of his crop to produce his own champagne independently of the cooperative, making use of the plant, equipment and know-how of his wife, a third generation winemaker from the Littiere family making champagne in Oeuilly. All of his winemaking operations are undertaken in Oeuilly including pressing, fermentation, blending, bottling, riddling, disgorgement, labelling etc. The modern cave at Oeuilly makes it possible for him to create champagnes of great quality by bringing out the full potential of his pinots noirs and chardonnays from Puisieulx to give us the Blanc de Noirs and Blanc de Blancs of François Chaumont Champagnes.